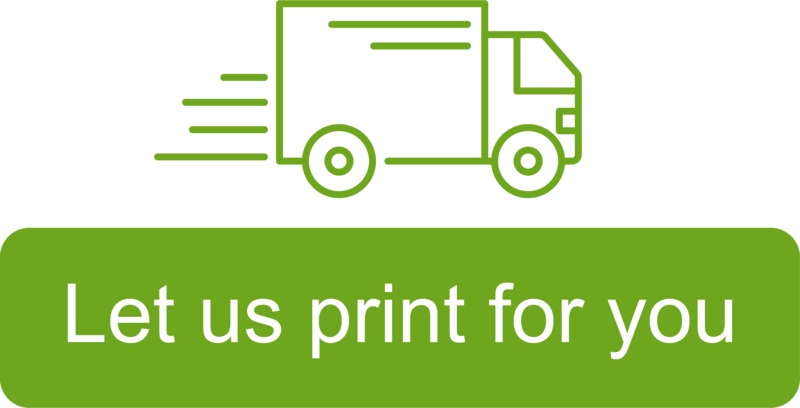 No matter if you are printing using our free Avery Design & Print software, or on a Word Template , we have created a series of general guides and instructions to help you when printing on Avery products. To ensure you use the correct template, you need to find your product’s software code. Printing on Avery product that is not white? Before you do, read our tips for making sure they look their best.